The Malayalam superstar hopes to turn the tide with his next three movie releases. Mammootty isn't in a good phase, career-wise. Balyakalasakhi and Praise the Lord were duds and everyone seemed to hate Gangster. Now the superstar is looking forward to his next three releases to salvage his standing in the industry. With the young heroes finding greater acceptance from viewers, the veteran star is finding the going tough. But he has gone through such crisis situations earlier too. 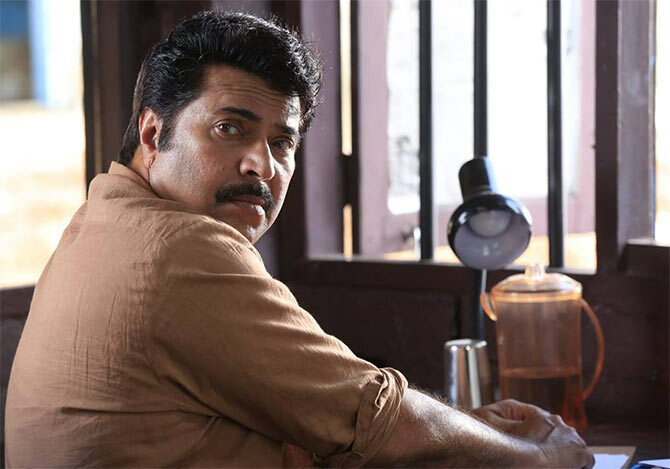 Here are the three Mammootty films that will hit the screens in the coming months. How well they will fare only time will tell. Mammootty’s big Ramzan release is a comedy in which the superstar plays a modest fish trader based in Kochi. His heroine is a Dutch theatre artiste named Caroline Bech. In the film, she is Michelle, who needs some help from Mammootty’s character, Malik Bhai. But he doesn’t understand English and she obviously cannot understand Malayalam. Cinematographer and filmmaker Venu directs this thriller in which Mammootty is serving a jail sentence after being accused of two murders. Aparna Gopinath plays an enthusiastic journalist. Munnariyippu is expected to release in mid August. 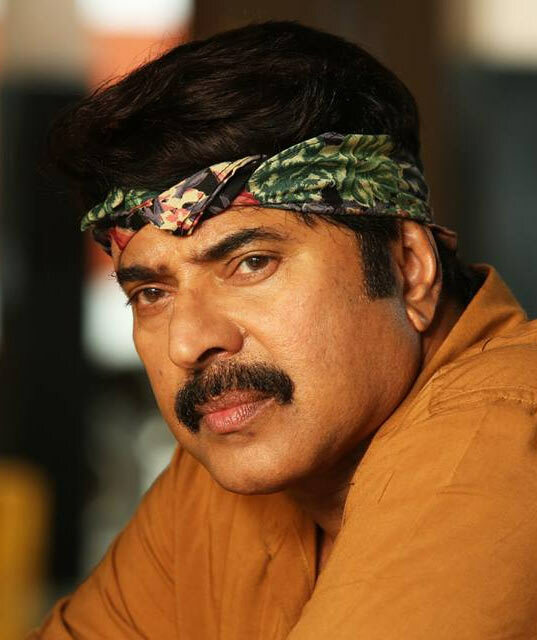 It has been quite some time since Mammootty attempted a loud and colourful masala entertainer. He does just that in debutant director Ajay Vasudevan’s Rajadhi Raja. The film is scripted by the hit duo of Siby K Thomas and Udayakrishna. Lakshmi Rai is Mammootty’s heroine in the film. Mammootty, who maintains his dapper looks even at the age of 60 plus, hopes to thrill viewers with this one.